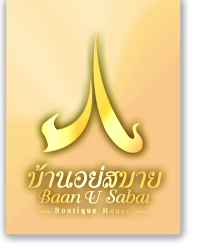 "Welcome to Baan U Sabai, the conceptual boutique hotel in contemporary Lanna style. 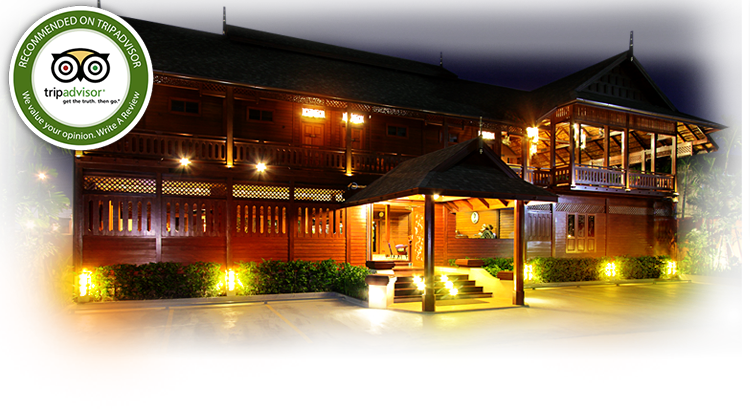 We strive to provide you with extraordinary services and utmost care as if you are our family! Indulge your senses with our playful escape and relaxing atmosphere. 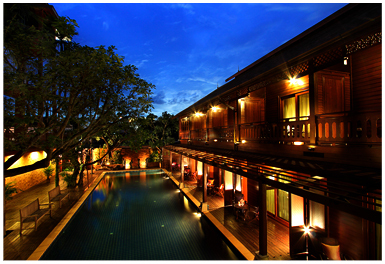 Whether you are visiting Chiang Mai for business, pleasure or simply a weekend retreat, we invite you to experience your home away from home."